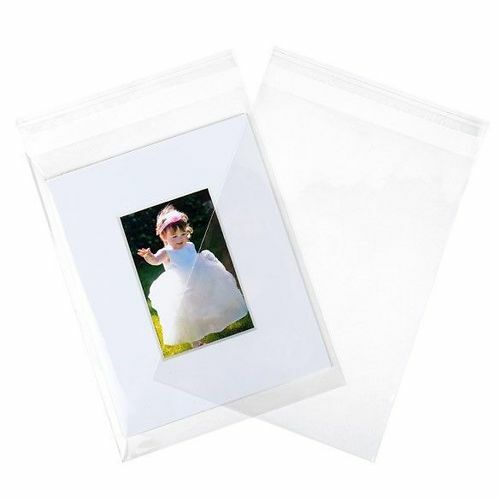 Crystal Clear Bags come with a re-sealable protective closure seal which allows the bag to be reopened several times and prevents the glue from coming in contact with your print because the adhesive is on bag - not the flap. 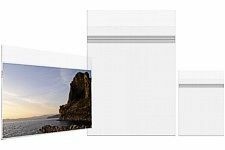 It's as easy as inserting an item, peeling the adhesive cover strip, and then folding and pressing the flap closed. 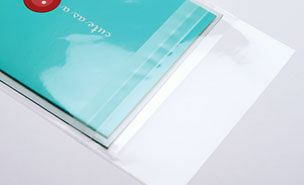 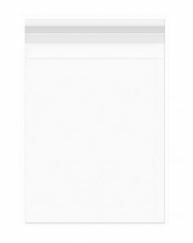 Hand curated articles, links and downloads to help you get the best from your Crystal Clear Archival Bags for Prints.